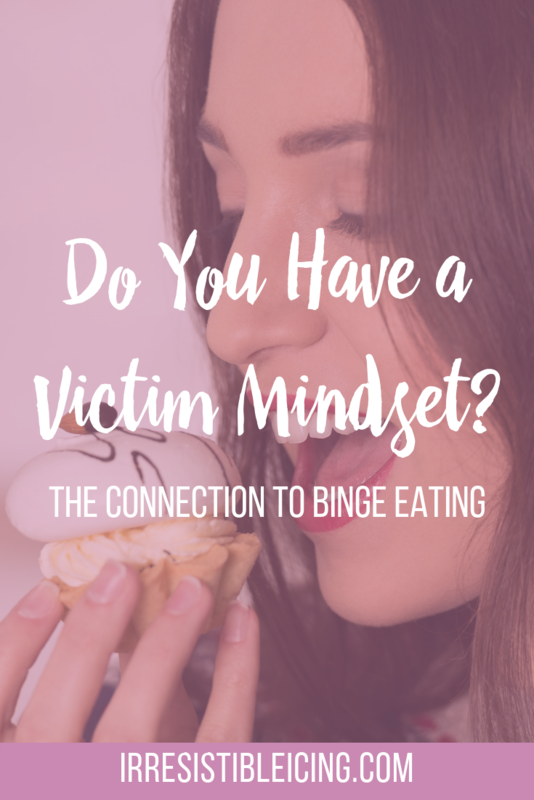 Binge eating and emotional eating are a way to avoid dealing with what’s going on and feeling your feelings. Do you get cravings when you’re not hungry? 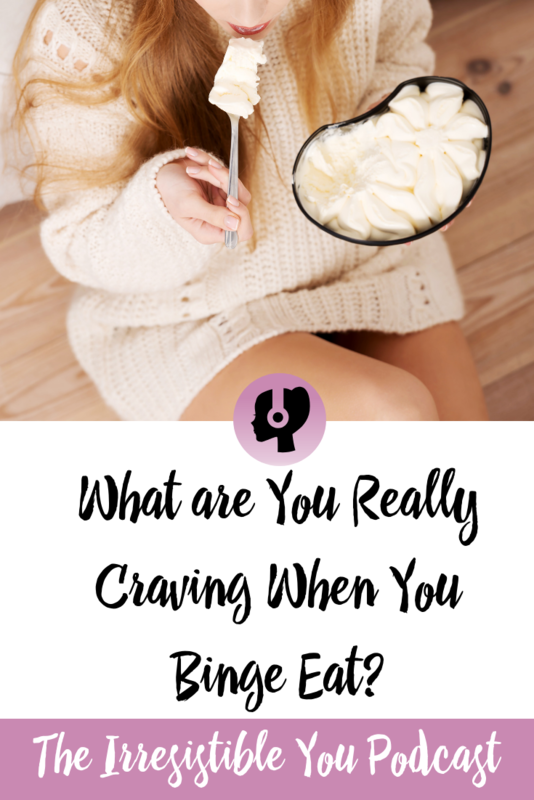 What are you really craving when you binge eat? 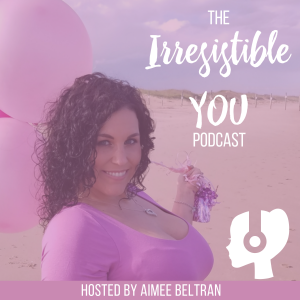 That’s what we’re talking about in this Irresistible You podcast episode. How could you possibly know what you’re craving if you don’t know what’s missing? I promise you one thing; it’s not food. It’s not the cupcake, the chocolate, the cookies, and it’s not the takeout. All of the emotional binge eating is happening because something is missing in your life. You’re trying to fill some kind of void. There’s an invisible black hole and all the binges in the world will never fill it up. The food will never be the answer. When you have cravings when you’re not hungry, there’s something missing from your life. There’s something you crave but you don’t realize it yet. That manifests itself into emotional binge eating which then turns into hating your body and yourself. As you’re pushing down those feelings, you don’t consciously realize it yet. You have to stop and question things before you can put a name to it. Until you do that, you’re just this zombie walking through life and thinking this is just the way it is. 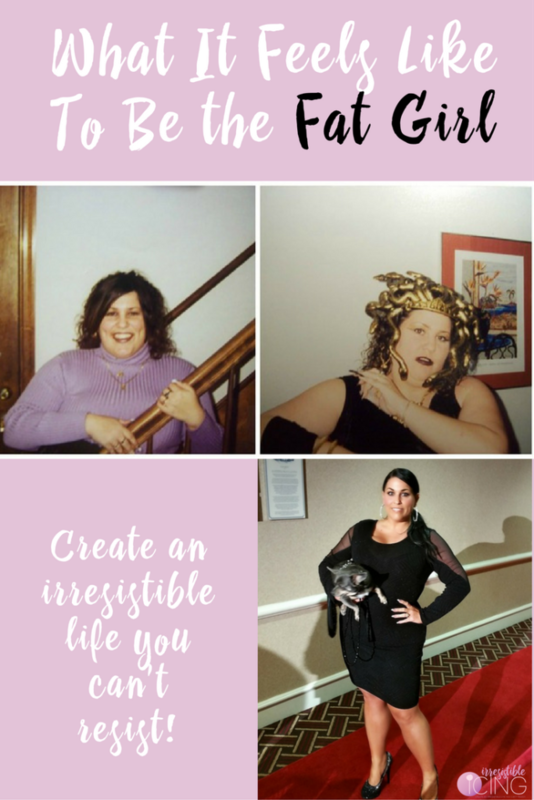 You tell yourself that you’re just a fat girl who binge eats and hates her body. You convince yourself that you have no willpower or self control over the food. You make up excuses about your genes..or blame your weight gain on a medication or anything else but yourself. 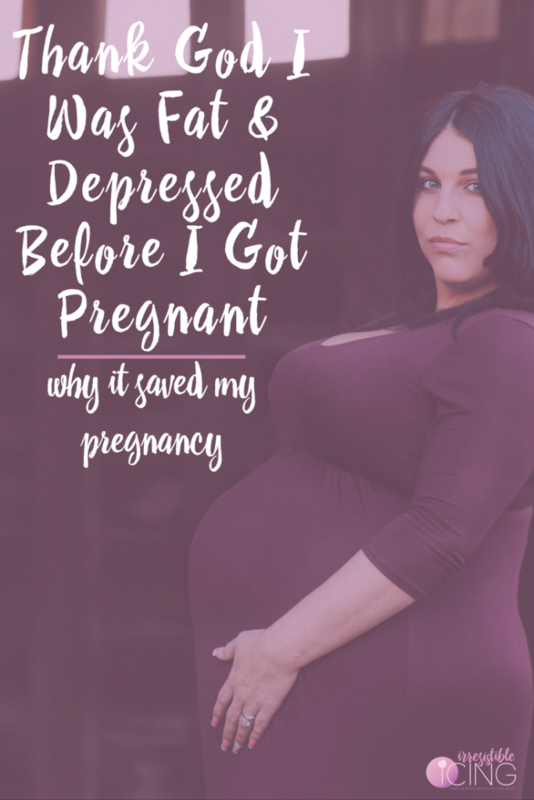 Denial & Binge Eating are BFFs! I know what’s wrong, but I’ll work on it myself. All of that denial is a huge part of the bigger issue. You have to own up and take responsibility and accountability for you and your actions. It always seems to be someone else’s fault. So you get pissed off at the world and hit up three drive thrus in one day. That isn’t going to harm anyone else but yourself. You have to stop playing the victim and start creating what you really want for yourself. You have to stop blaming everyone else for where you are right now. 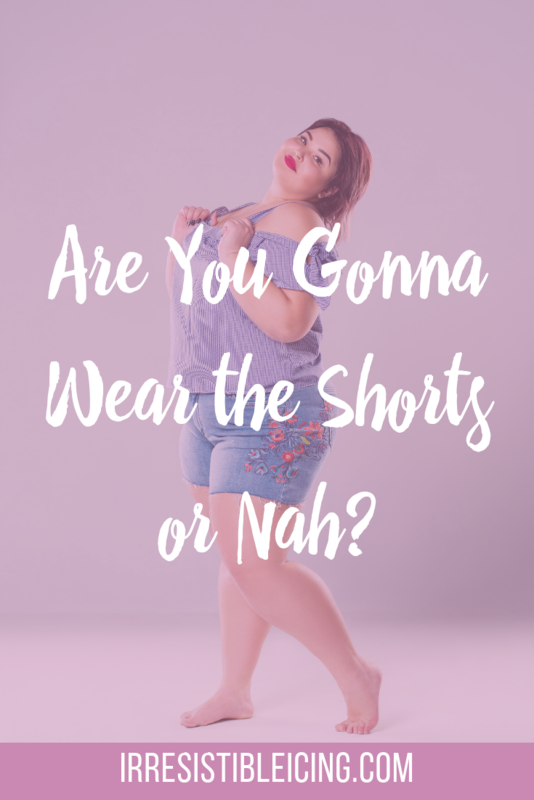 If you actually want to break the yo-yo diet/body hate shame cycle, you have to start asking yourself, what am I really craving? What am I not feeding my soul? Feeding your soul is about satisfying the craving of not enough. It’s about satisfying the craving that something is missing in your life. Feeding your soul is also about soothing your emotions instead of pushing them down with ice cream and icing. 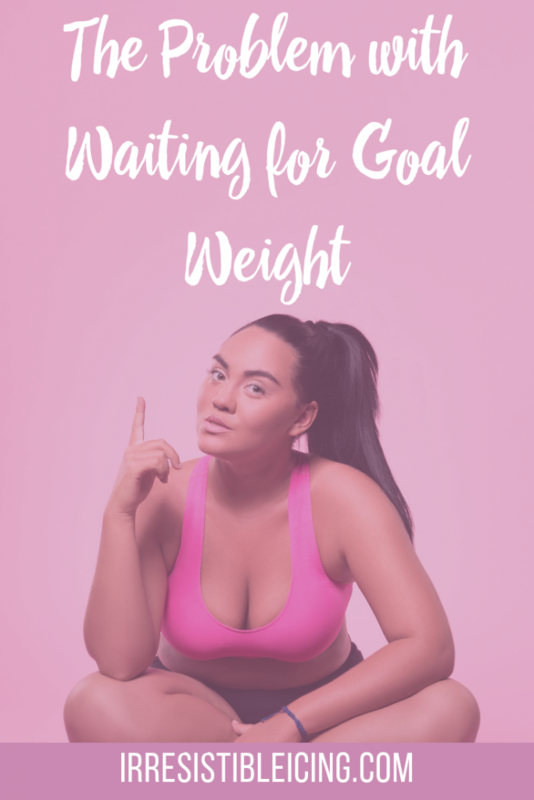 If you’re constantly spending your free time sitting on the couch, binge watching your series and stuffing your face with cupcakes, how do you even know what else is out there waiting for you? How do you even know if you’ve never tried? If you’ve never put yourself out there to experience new things? 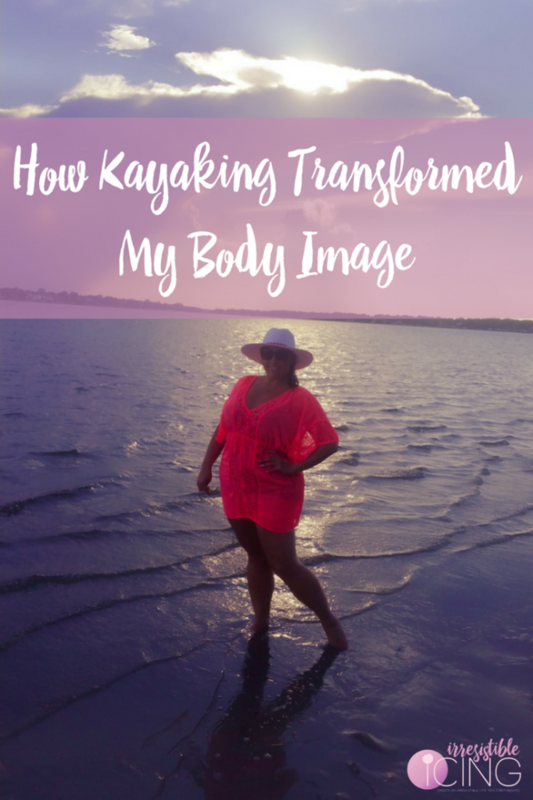 I could have continued to tell myself that kayaking was for “those other” people. I would’ve never discovered my happy place. I could have continued to tell myself the story that I’m just the fat kid that hates running. 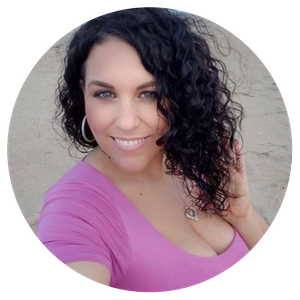 I would’ve never ran my first 5K…let alone the 2nd! I would have never known what else is out there until I tried it and stopped my excuses. And I want you to stop the excuses too. That starts with stopping those BS stories you’ve convinced yourself are true. 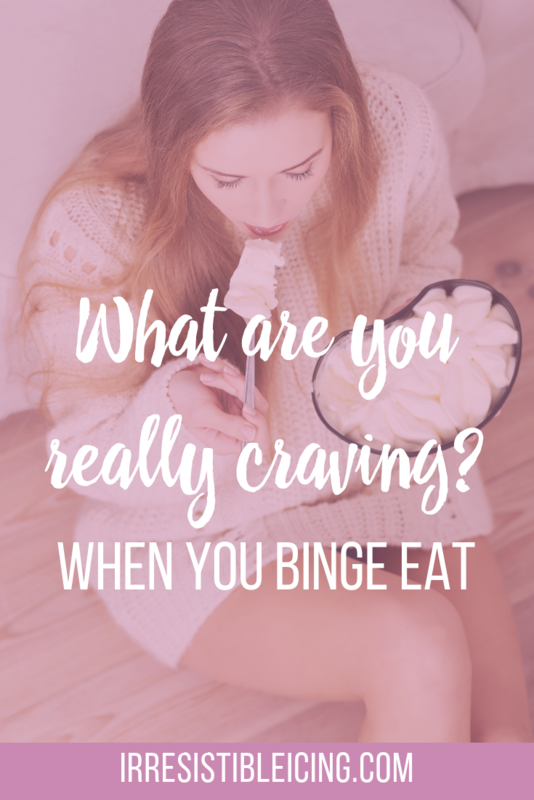 What are You Really Craving When You Binge Eat? What are you craving in your life? Feeding your soul isn’t just about getting outdoors and doing active things. It’s the things that bring you joy and fill up your cup. 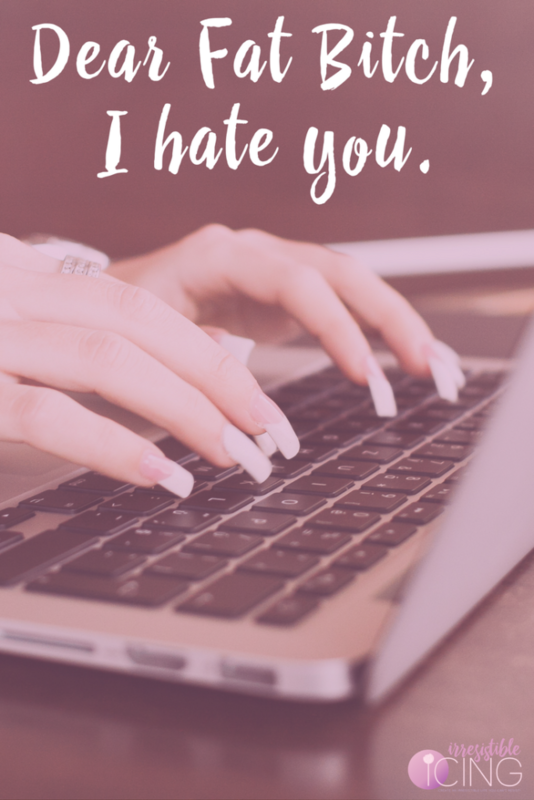 As you write your answers, stop judging yourself and just write! 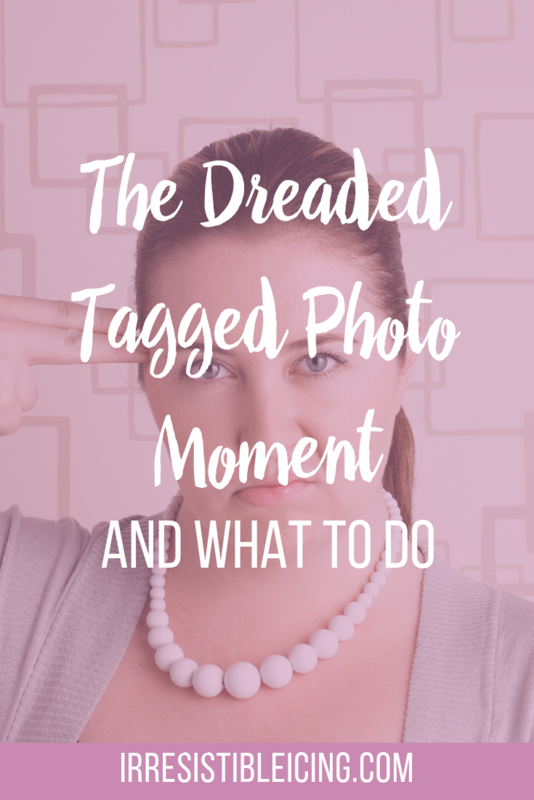 Now that you’ve written this list, you can start taking action. If you want to get out of your old way of thinking, you’ve got to try new things. What is something new you can try today? Take small steps and build that momentum. In order to change, you have to get comfortable being uncomfortable. And when you have those moments where you want to binge eat, isolate, and stay inside the house? 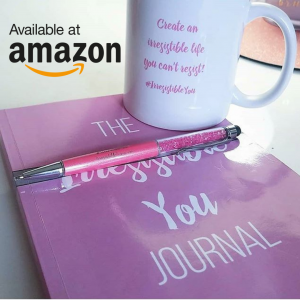 Get out a notebook or a journal and ask yourself what’s really going on? What am I really craving? How am I feeling right now? And what triggered this? The only way to stop the cravings is to do the mental work. 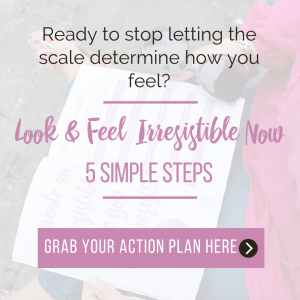 You have to lose the emotional weight or your always going to look for comfort in the food.